Let REBOUND bring the party to your event or gathering! 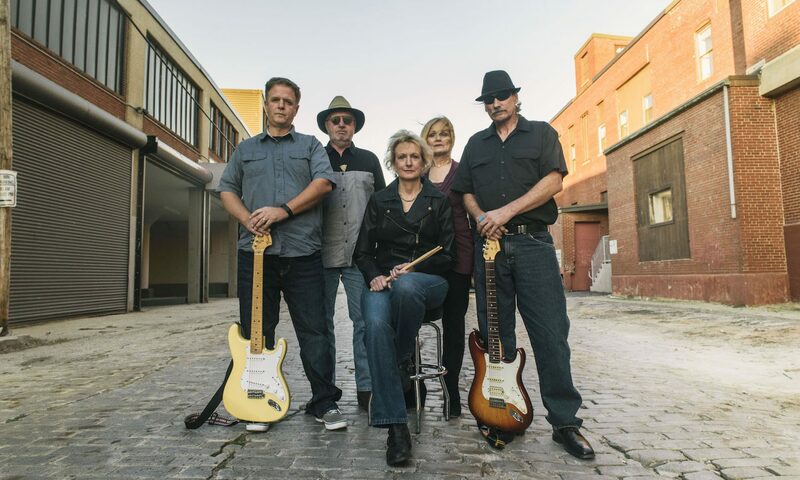 The five-member band offers an evening of entertainment with a great selection of dance music, classic rock favorites and tunes you know and love. The band includes drums, bass, keyboard, lead guitar, rhythm guitar and solid vocals with great harmonies. Check out the song list for samples. Contact REBOUND at rebound1band@gmail.com or call 207-228-3758 for availability and pricing. Visit the band’s Facebook Page for updates and upcoming gigs.